Design Team member April Orr (IG | blog) has been creating beautiful projects for us since 2013! 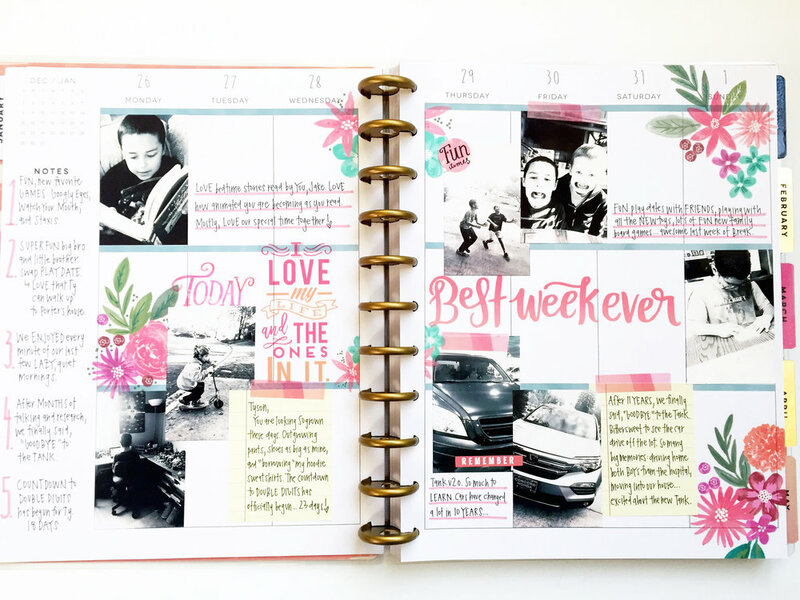 We have loved watching her memory keeping style evolve into what it is today - currently in her BIG 'Tranquility' Happy Planner® - with stickers and sticky notes and photos printed from her Polaroid Zip printer! 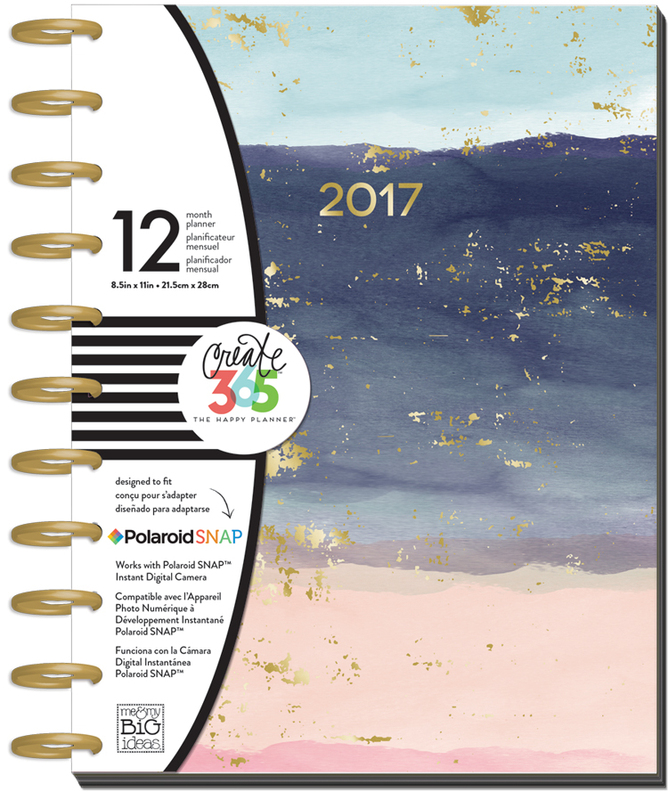 "I've been using the Polaroid Zip to print my photos and the 'Memory Planning' sticker value pack formatted to fit the spaces of the BIG Happy Planner®. My goal with each spread is to balance photo + sticky note + sticker and to make sure each 'area' or main photo has the same three ingredients and color layers. I'm also aiming to keep a 'Top 3 to 5' in the 'NOTES' section for each week. 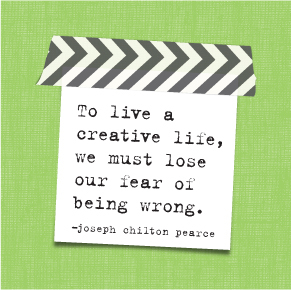 I know it would be awesome to look back at each week come the end of the year." Shop supplies April used by clicking on the item below.